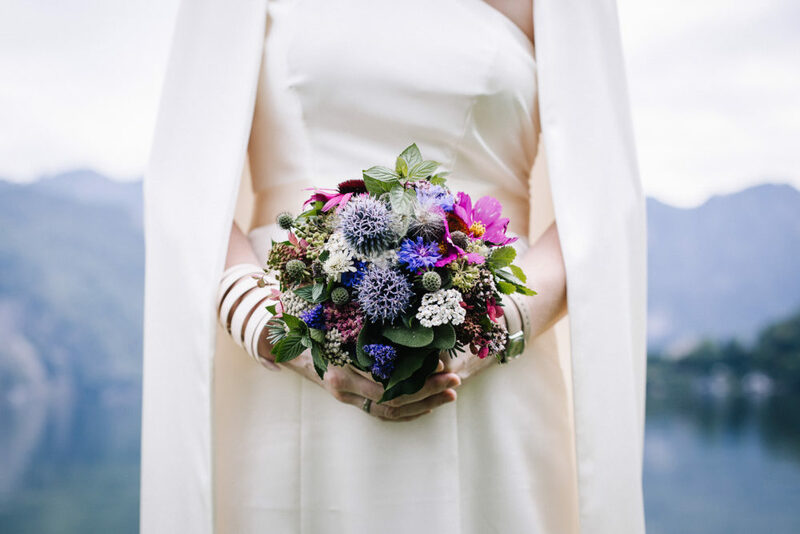 Autumn is a colourful, atmospheric and romantic season to get married in. 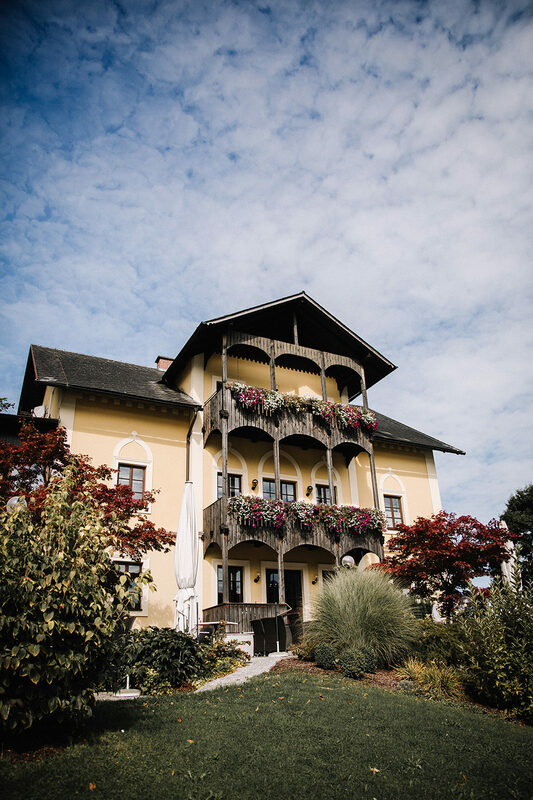 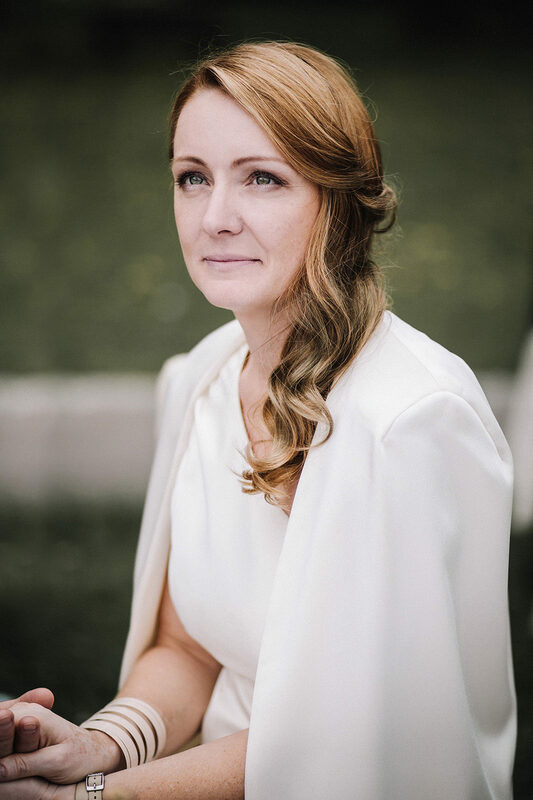 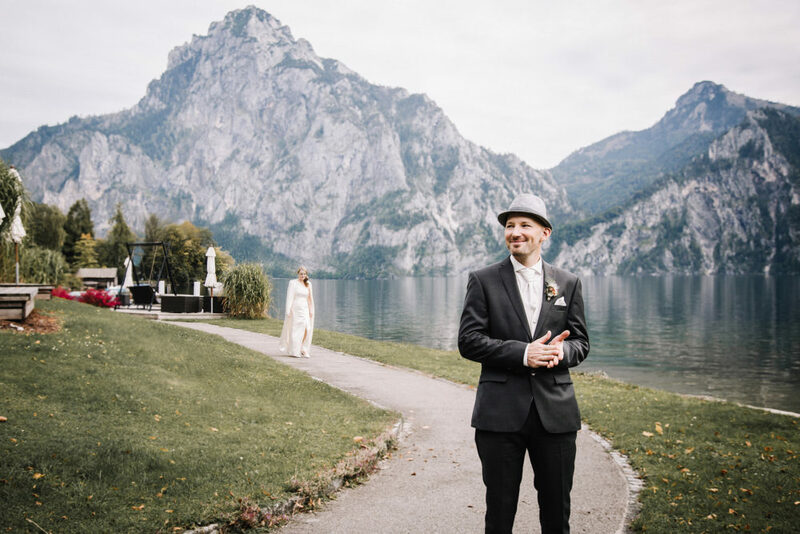 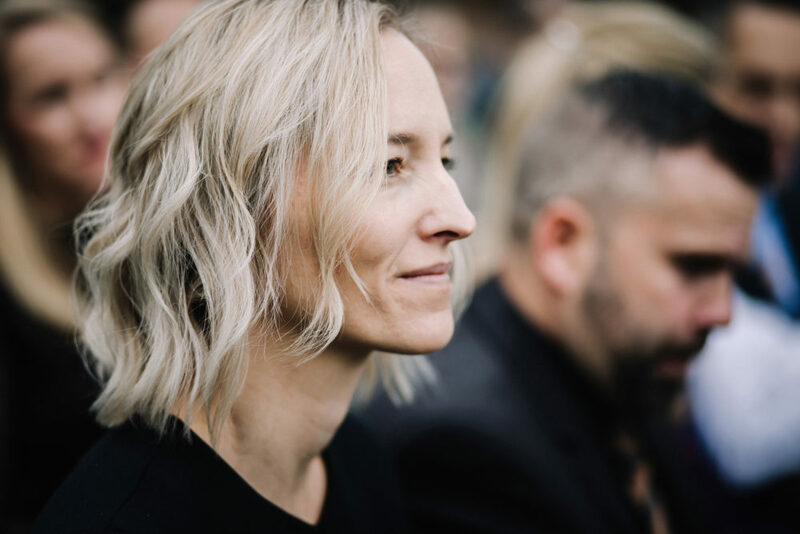 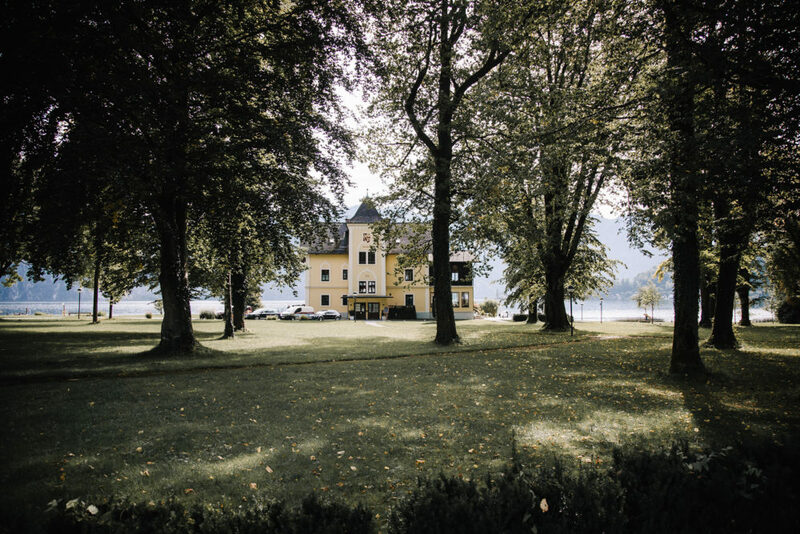 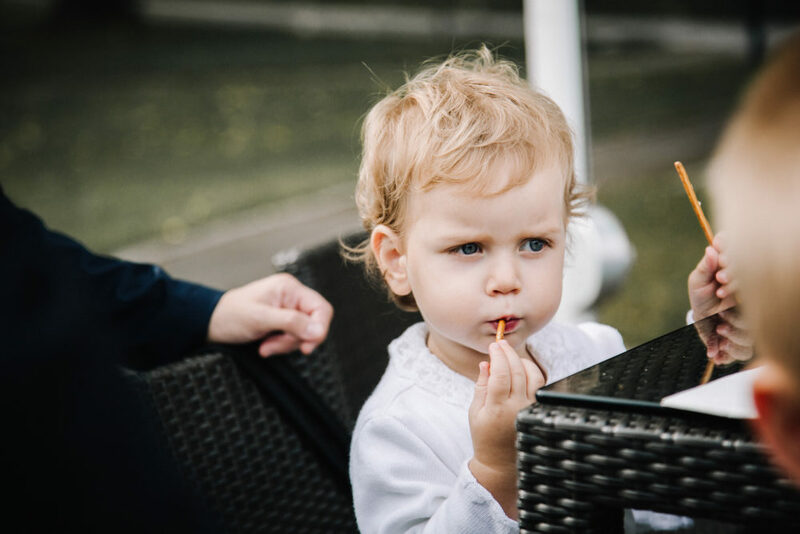 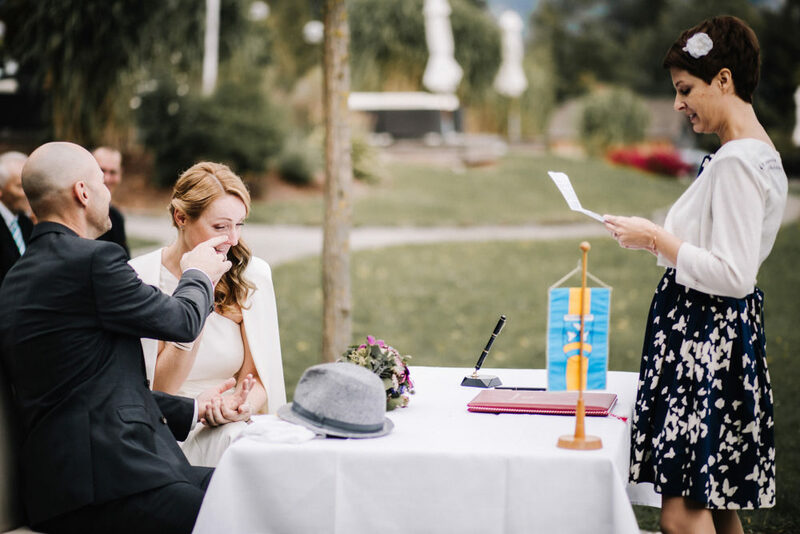 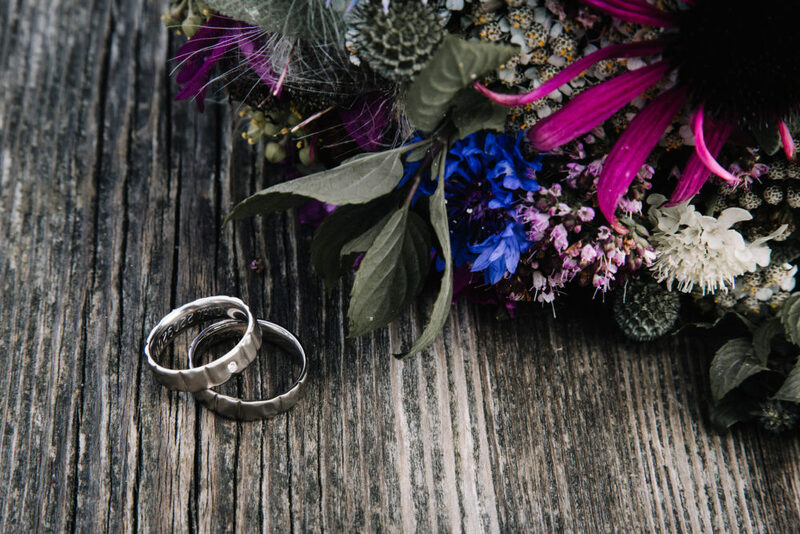 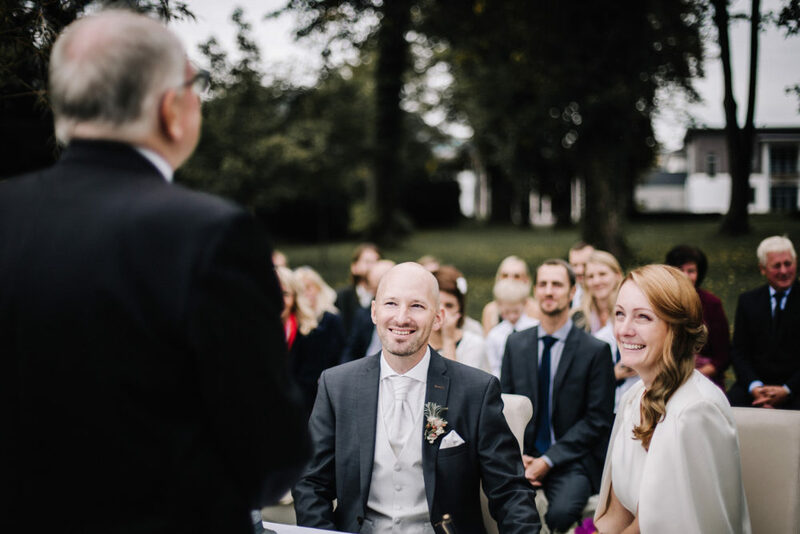 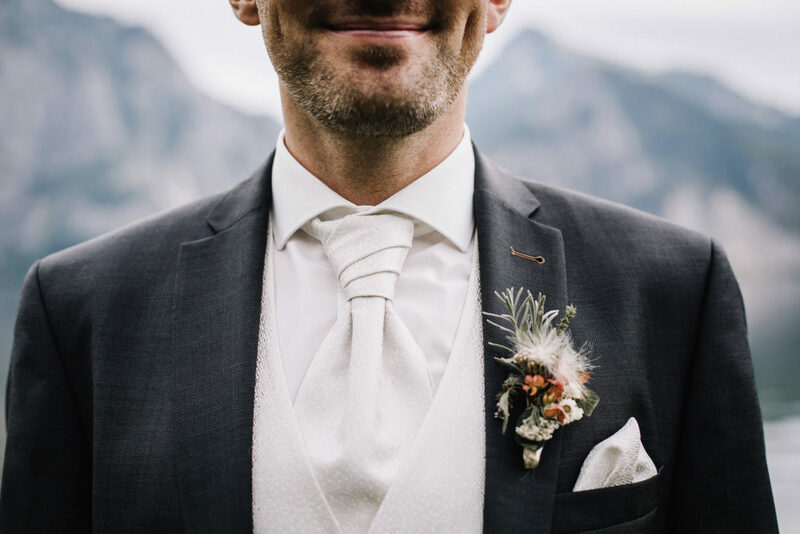 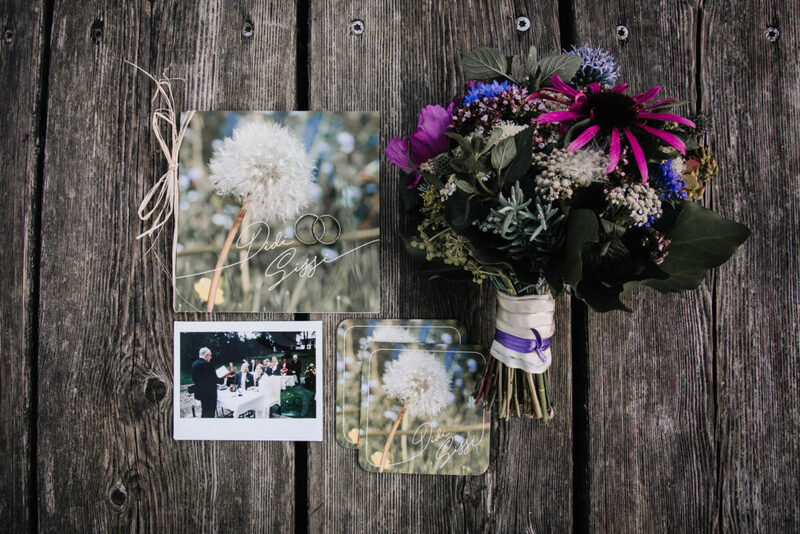 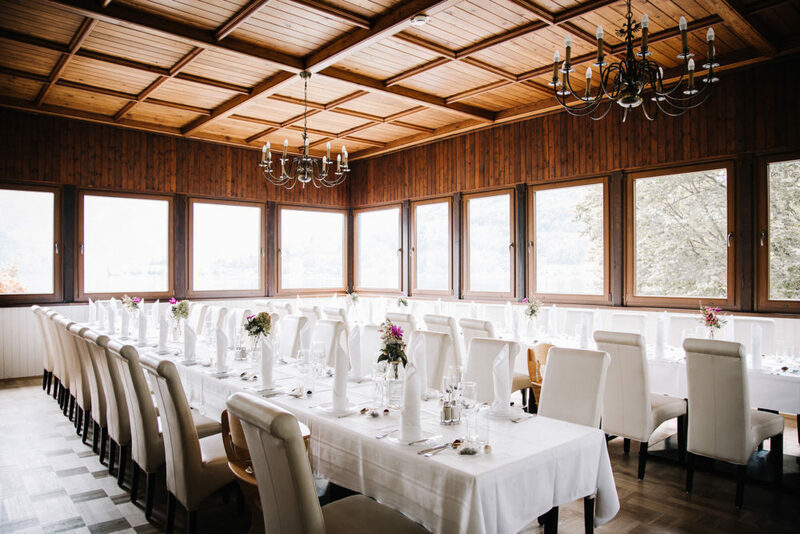 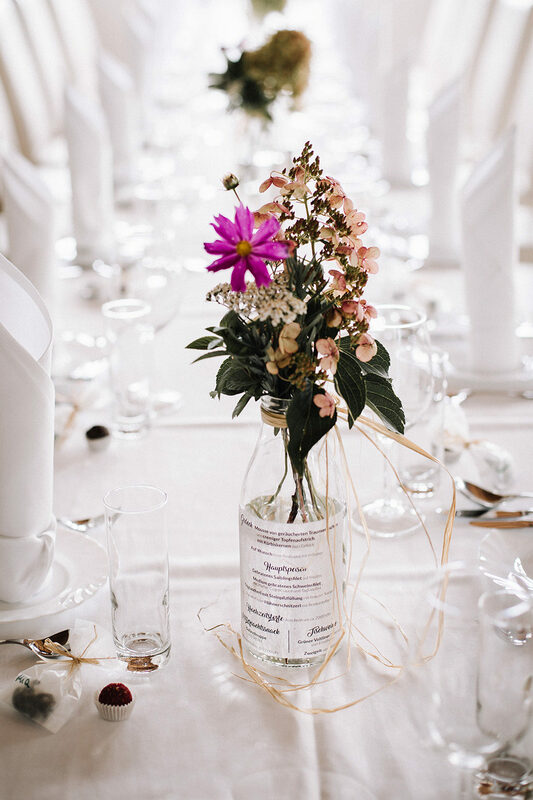 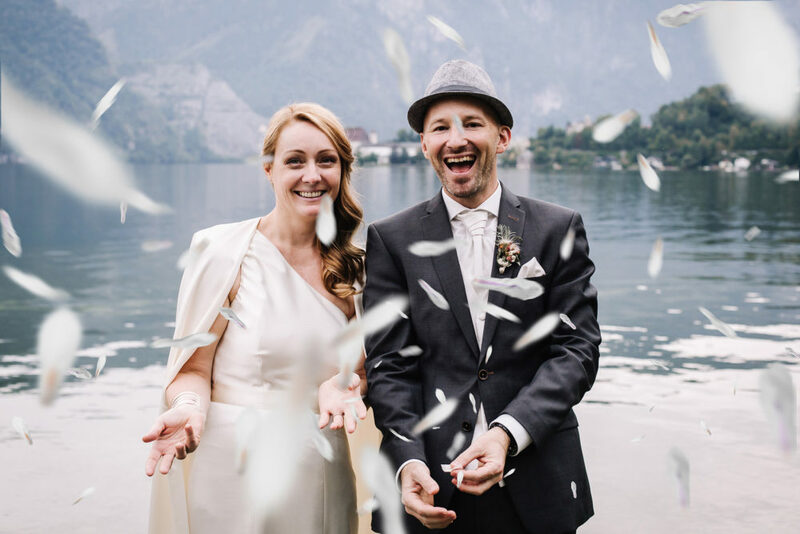 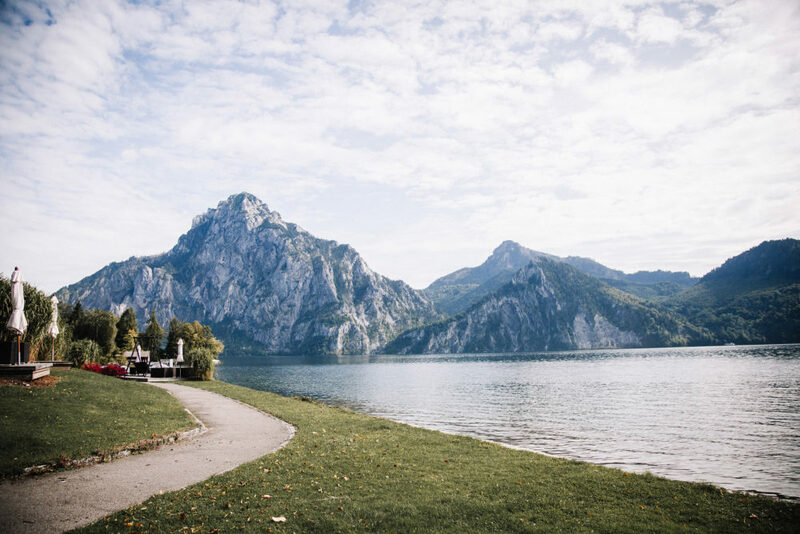 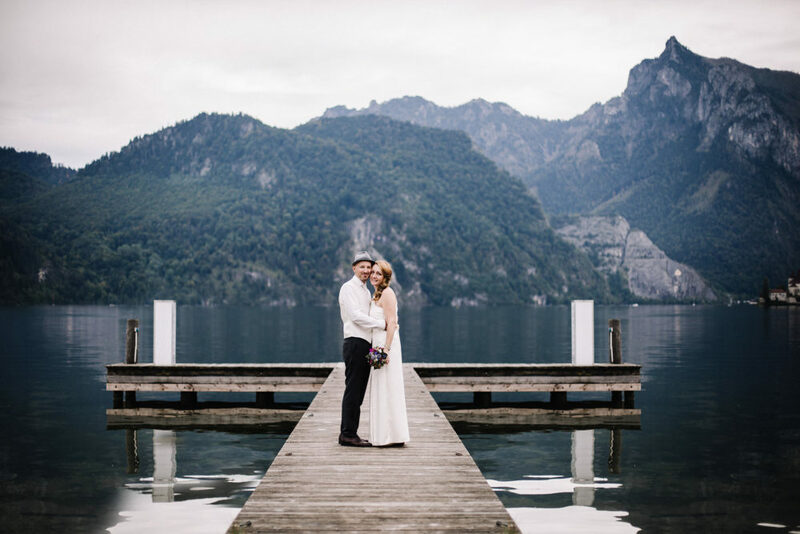 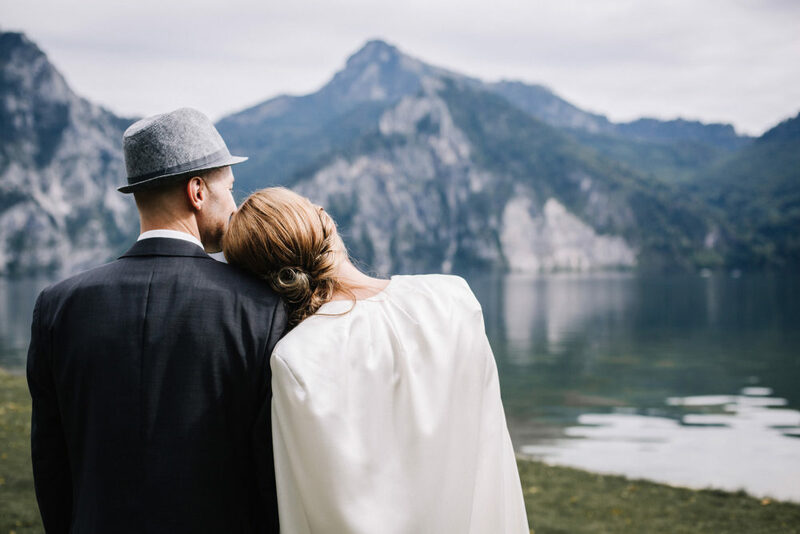 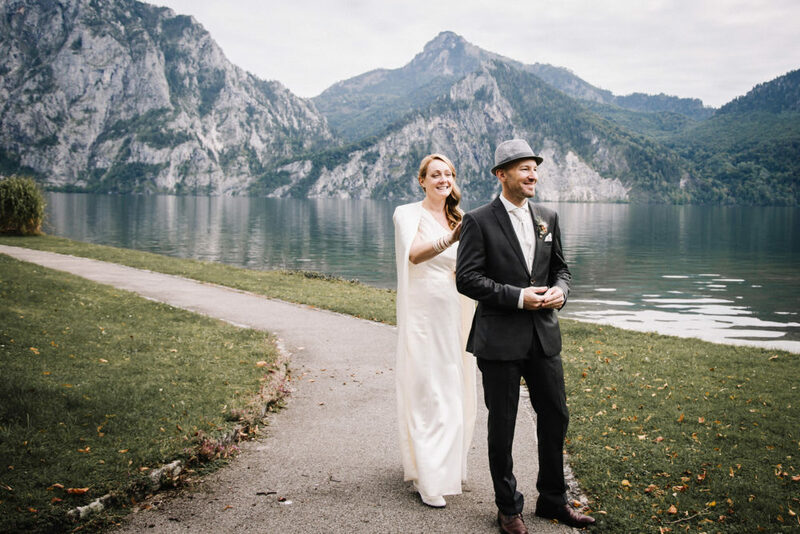 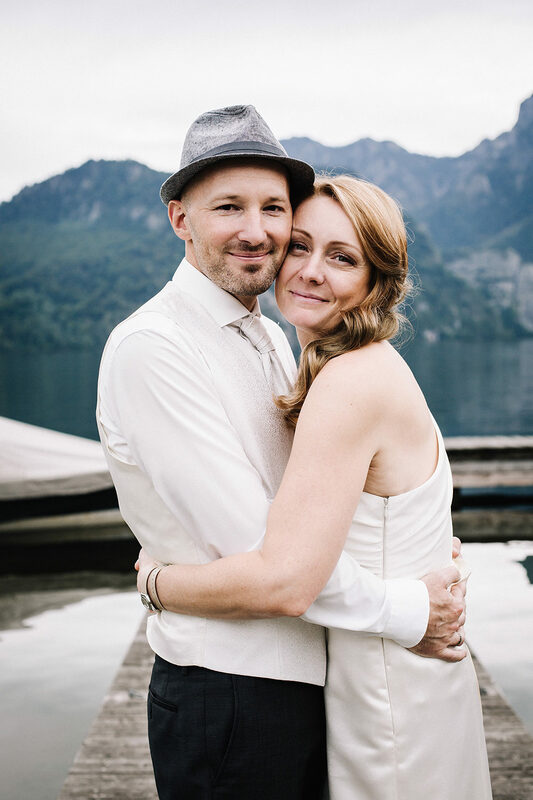 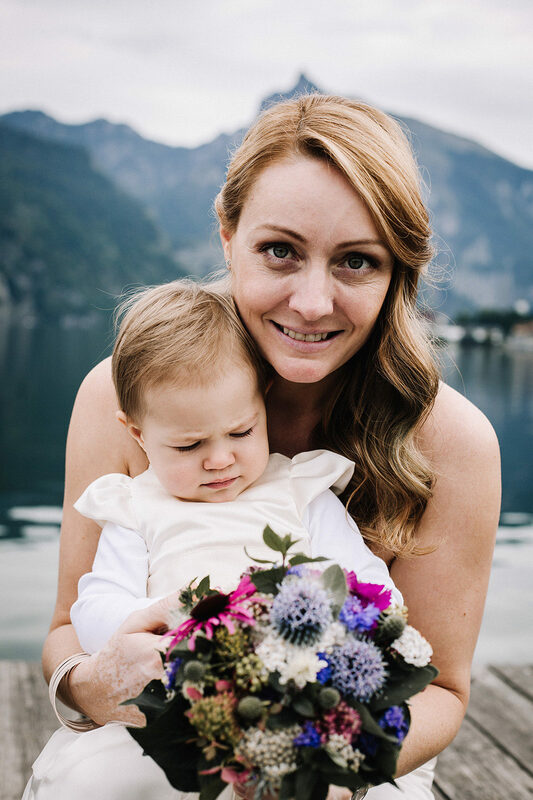 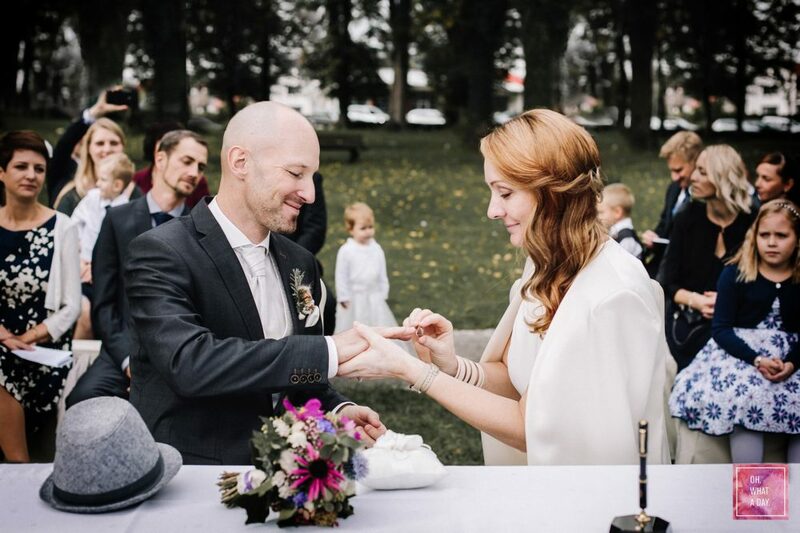 Didi & Sissi decided to have their ceremony in Austria at the beautiful Seecafe Spitzvilla. 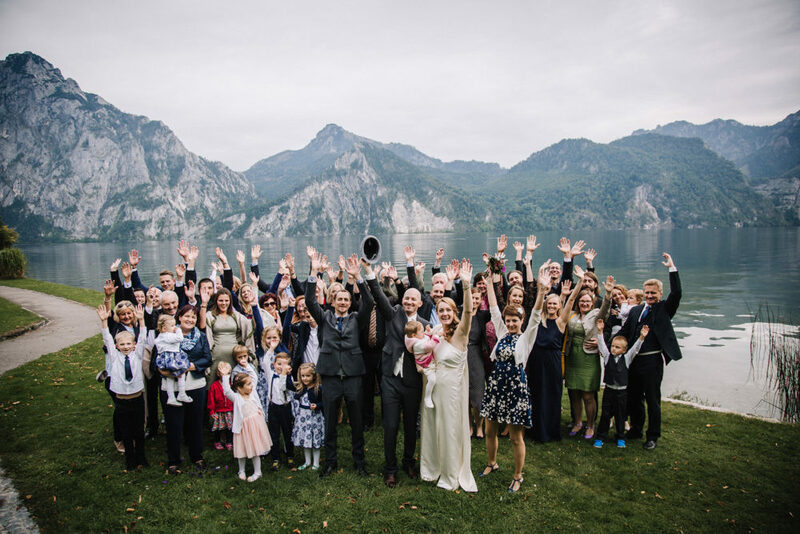 Luckily it was a warm day and the ceremony could be held outside just next to lake Traunsee. 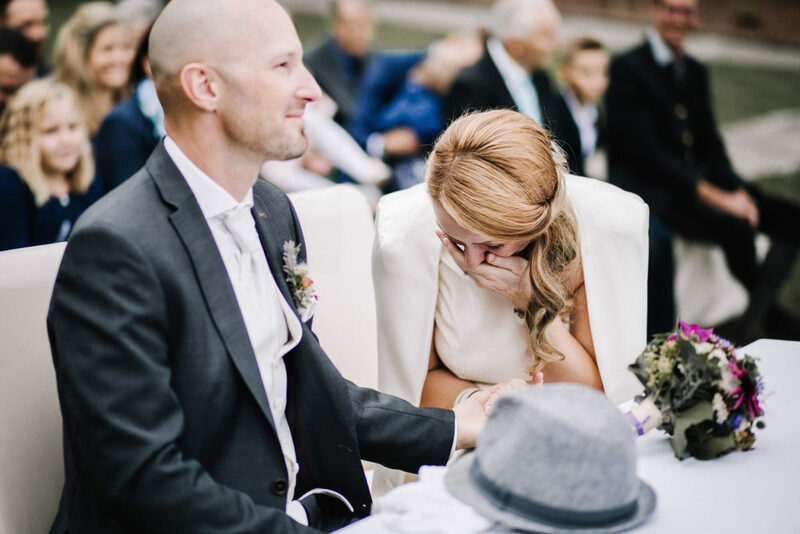 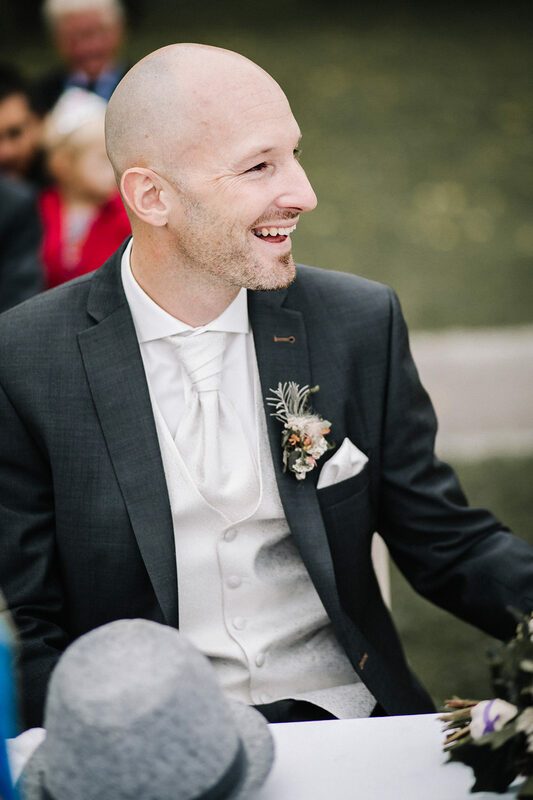 I just loved everything about that wedding - the colours, the mood, all those laughters and tears of joy. 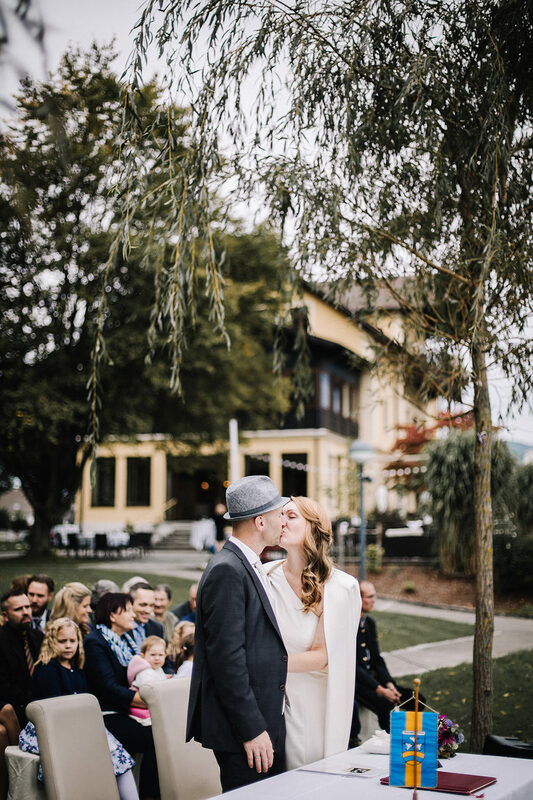 Huge congrats to Sissi & Didi who definitely set a high level on outdoor autumn weddings with their special day. 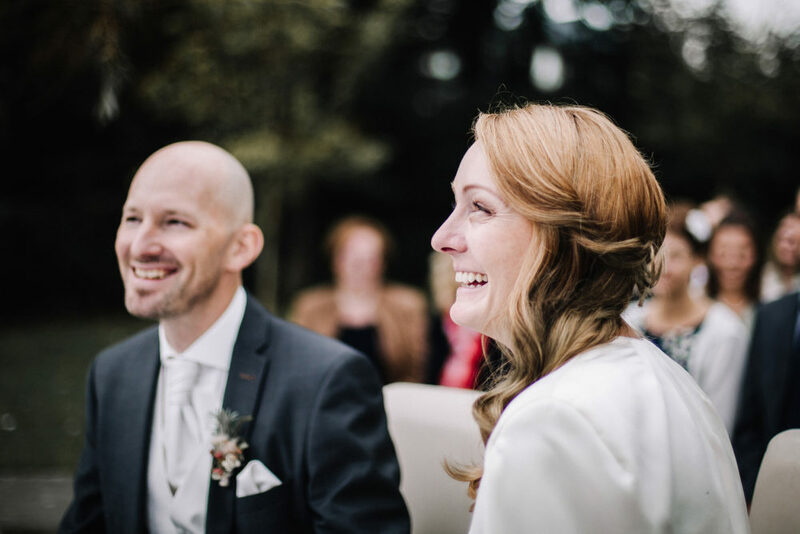 May your marriage be as bright as your smiles that day!